There are a number of Dao temples around Liuzhou. In the city centre, try Yufeng Park or at the top of the East Gate (Dong Men). The temple in Longtan Park seems to be the most active. 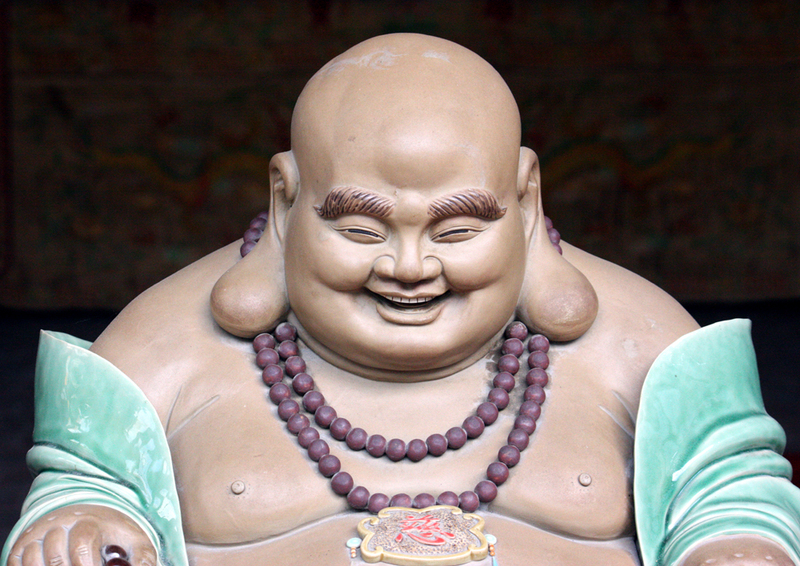 Liuzhou's main Buddhist Temple is Xilai Temple. For more on the temple, click here. 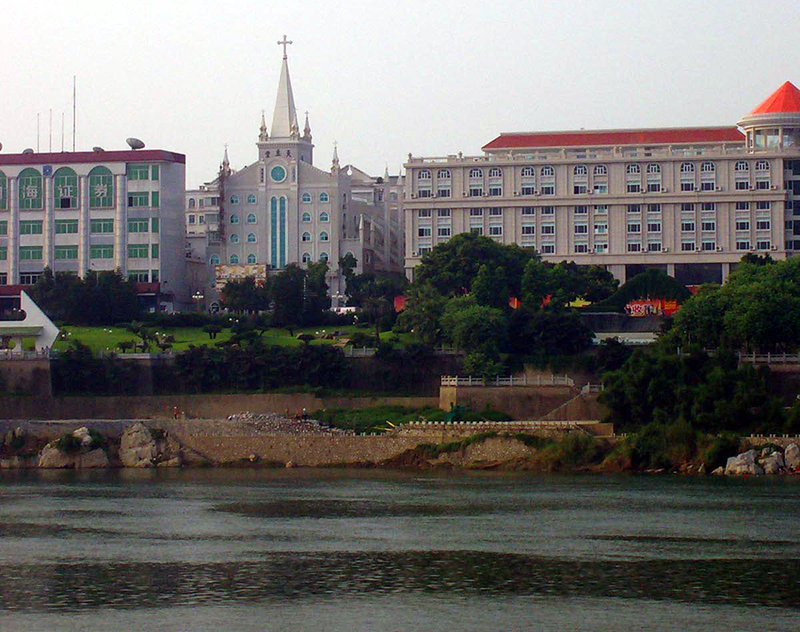 Liuzhou has a number of Christian churches, both legal and illegal under Chinese law. For obvious reasons we only mention the legal ones here. The most visible is the Catholic Church on the south side of the river. This operates under the Chinese Patriotic Catholic Association. Note that the actual church is only a small part of the building. Most is a hotel, complete with Karaoke bars, etc. 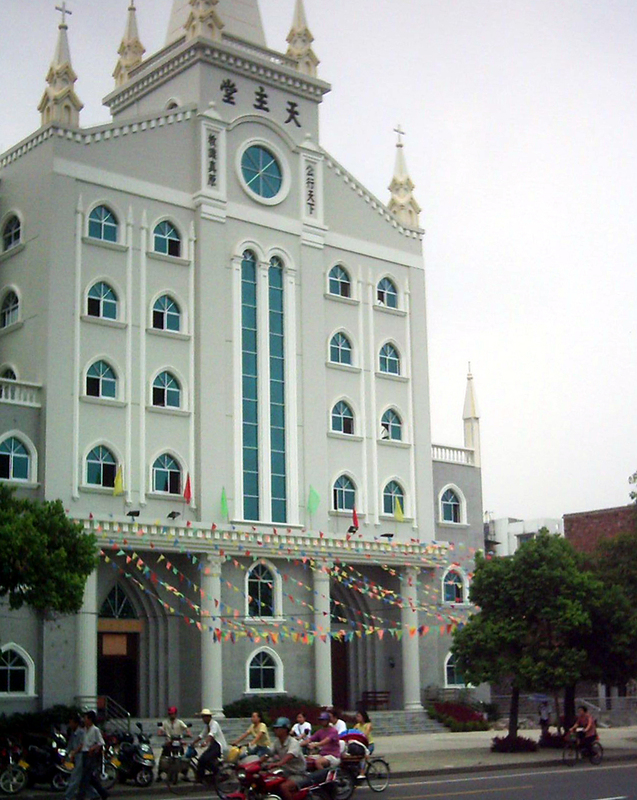 The church is on Jiahe Road. 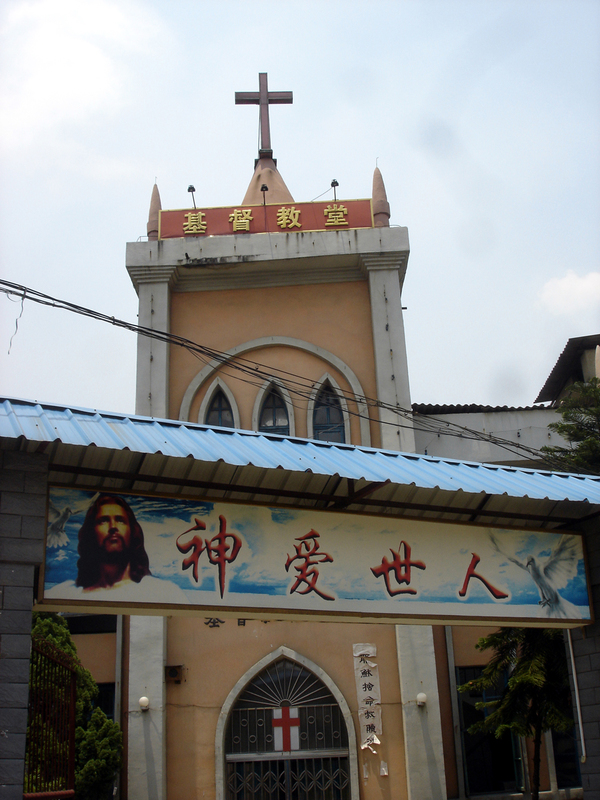 The second main Christian church is the non- specific denomination church in the north of the city at 65 Beique Road. To get there, take the No. 39 bus from the city centre (outside the Chinese Traditional Medicine Hospital beside CenturyMart, for example.) Get off when the bus makes a right turn into Beique Road and the church is a little further on - on the opposite side of the road. Hidden away behind department stores and fashion shops is one of Liuzhou's best kept secrets, the city's only mosque. 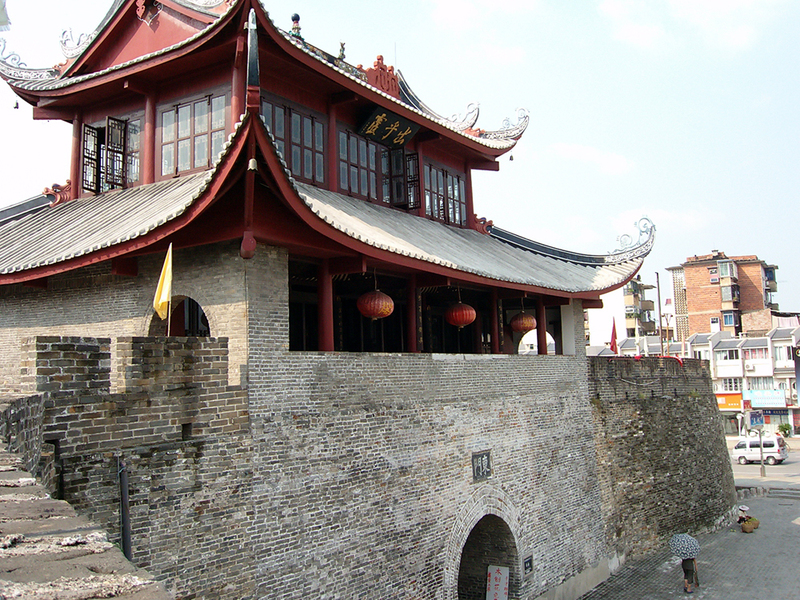 There has been a Muslim community in Liuzhou for, at least, over 300 hundred years. Many of the old Muslim buildings and restaurants were recently destroyed to build the Wuxing Pedestrian Street. However, the mosque was spared, although it is now completely surrounded by development. The mosque can be found off Gongyuan Lu. From Soho bar head east and take the first right. 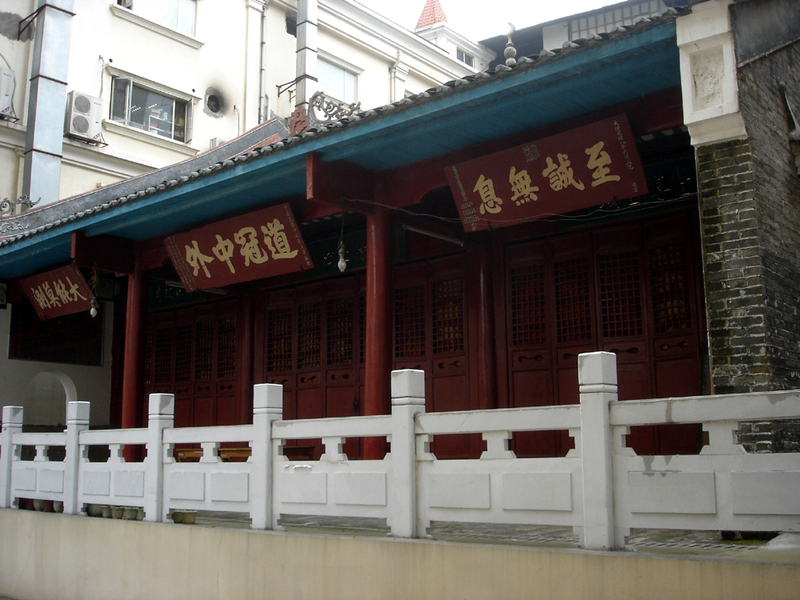 The building also houses Liuzhou's Muslim Association. 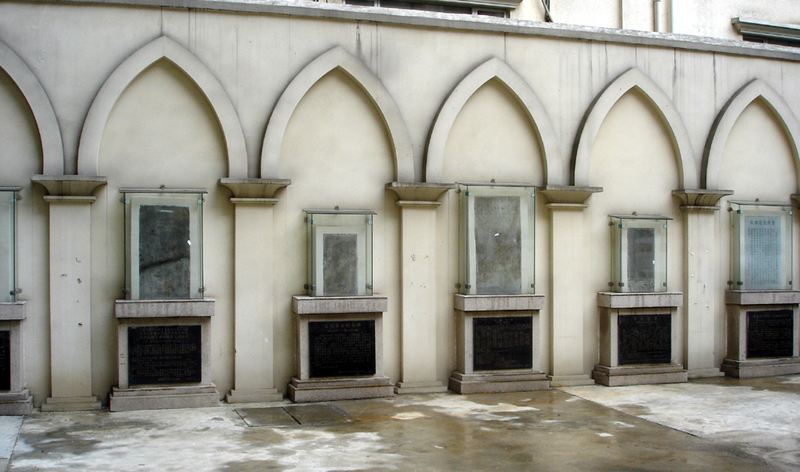 A row of steles recording the main contributors to the Muslim community and Muslim education in Liuzhou. The oldest dates from 1695.